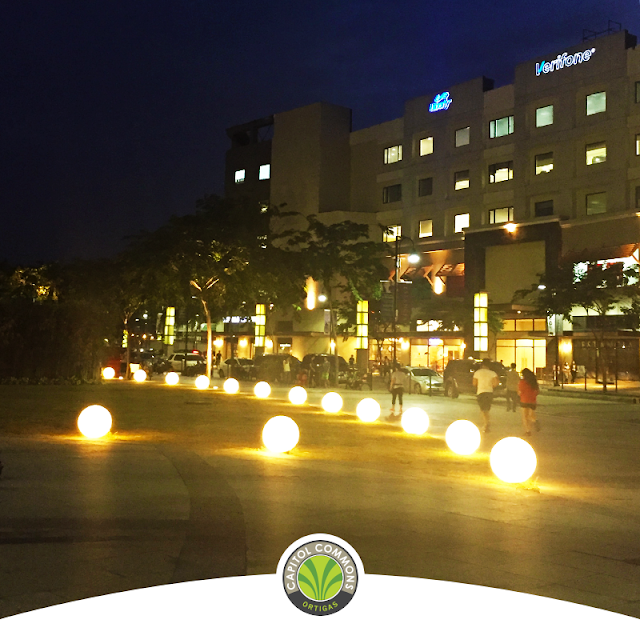 A refreshing way to de-stress after a long day is with some evening air as you run under the light of the moon. An evening sweatfest is not only a more effective workout but it’s also loads of fun. 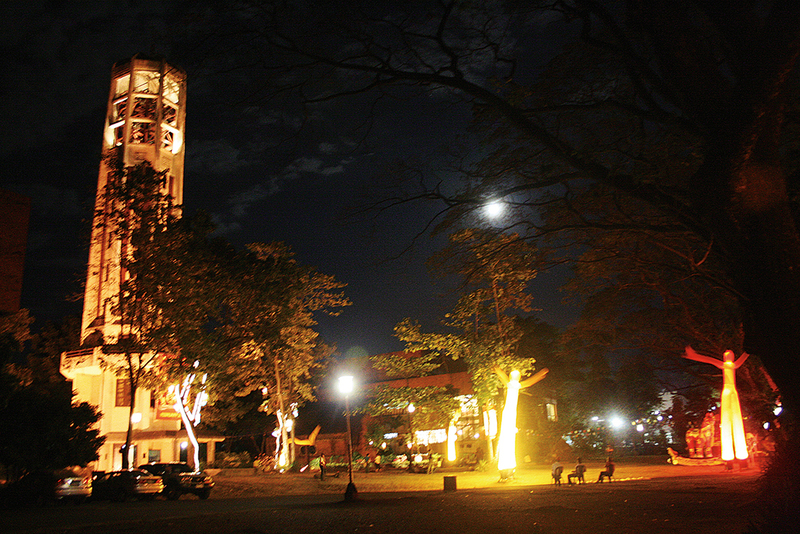 Getting hooked on night runs has all sorts of amazing perks—including the cool evening air and fewer crowds. Studies have found that muscular function and strength peaks in the evening hours along with oxygen uptake. 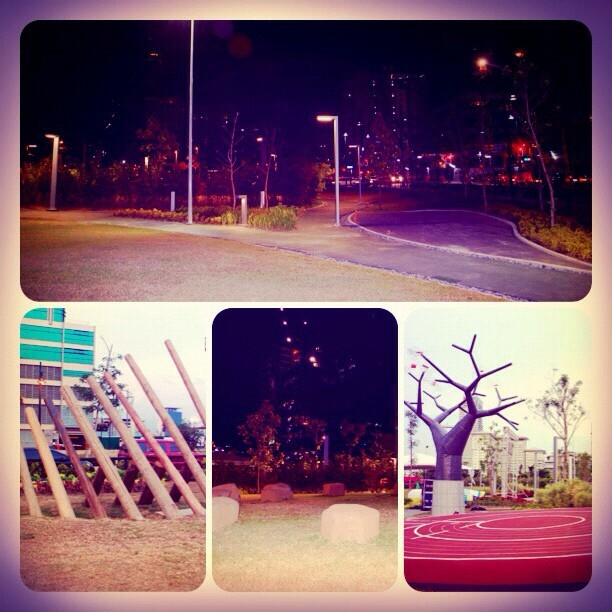 A night time run is a great way to stay fit, loosen up and generate positive energy before going to bed. 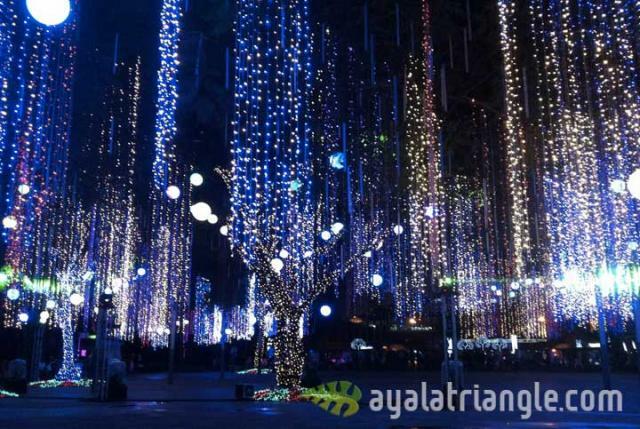 Experience a brisk night run at one of these cool spots in Manila that’s perfect for an evening stride. With night runs becoming more popular than ever, runners are stocking up with appropriately safe reflective gear. Wearing dark colors for a run at night is a definite no-no. The best practice for a safe night run is to suit up with highly reflective details to make it easier for motorists to see you. 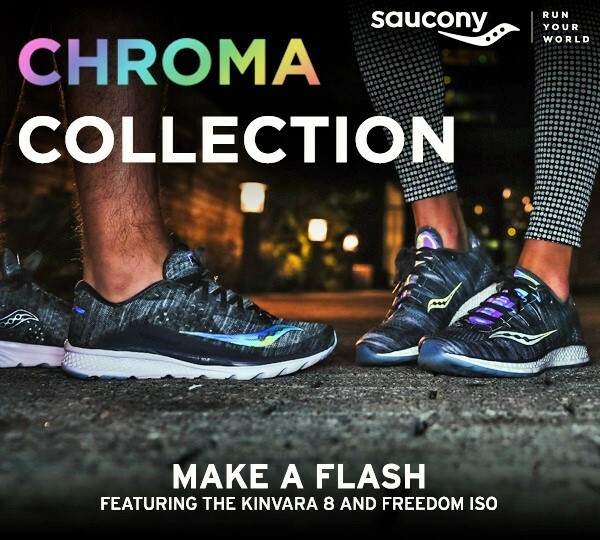 Test out Saucony’s Chroma kicks and Get the lockdown on a cool and fully functional look with Saucony’s Chroma collection featuring the Kinvara 8 and Freedom ISO with a soft heathered material and chroma reflective detailing. 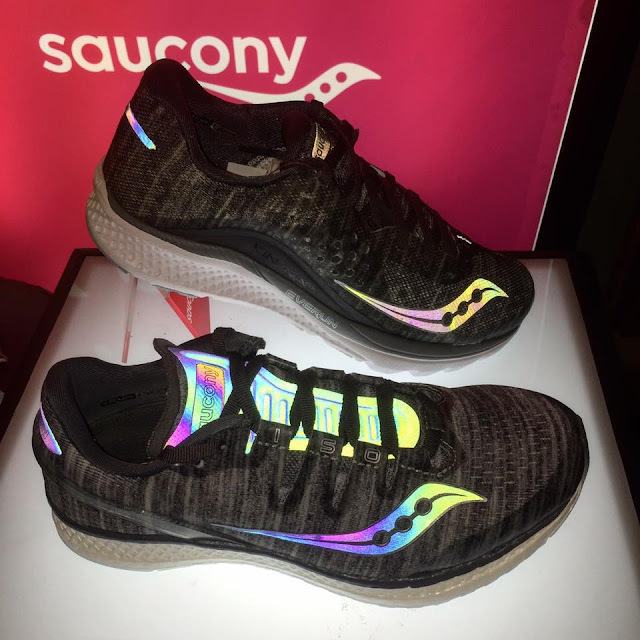 Experience your most innovative night time run with the Chroma Freedom ISO with its full midsole of EVERUN Continuous Cushioning that delivers unrivalled comfort and boundless energy with every step. 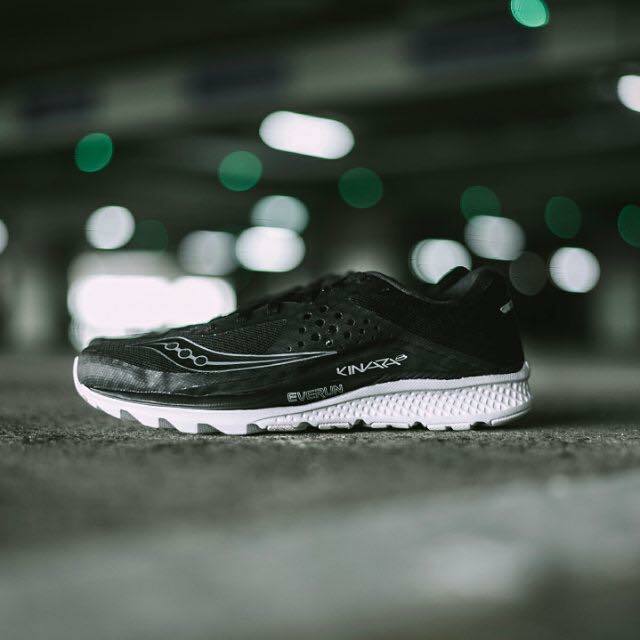 Fan favorite Kinvara 8 gets a stylish reflective upgrade while keeping its stripped down upper that delivers a more comfortable fit while its highly flexible outsole provides greater ground contact and freedom of movement. The reflective details of the Chroma collection are perfect for night runs while the heathered grey material pairs well with practically any daytime outfit. Saucony is available from lazada.com.ph and all leading department stores nationwide.